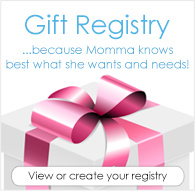 Enter to win FREE cloth diapers from Diaper Junction! 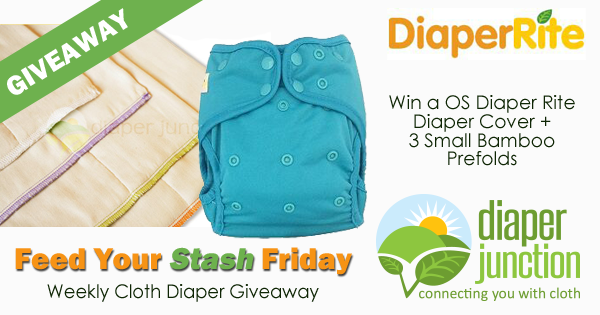 This week we're giving you the chance to win a Diaper Rite OS Diaper Cover and 3pk of Small Bamboo Prefolds! It would be so helpful to win this giveaway!